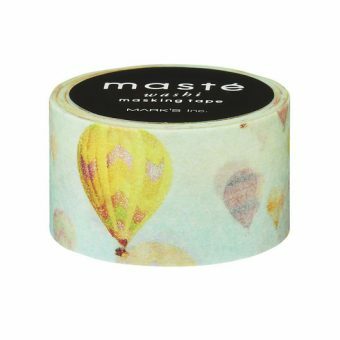 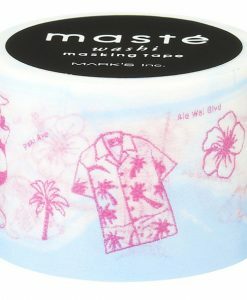 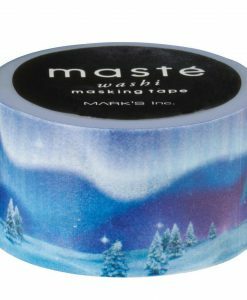 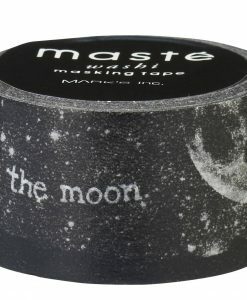 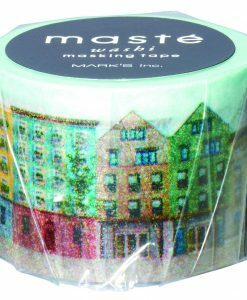 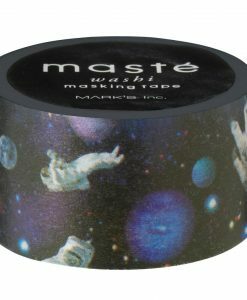 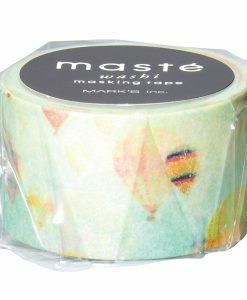 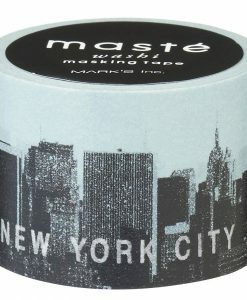 Choose your favourite wide washi tape from our stunning Masté selection, which includes Honolulu, the Northern lights, flamingos, city-scapes, dinosaurs, newspapers & outer space! 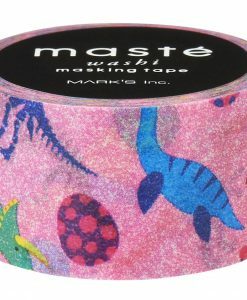 These chunkier washi tapes are perfect for little hands and children love the bold bright designs. 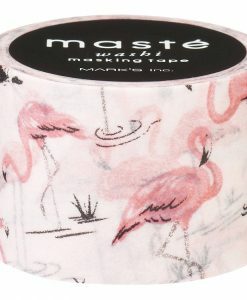 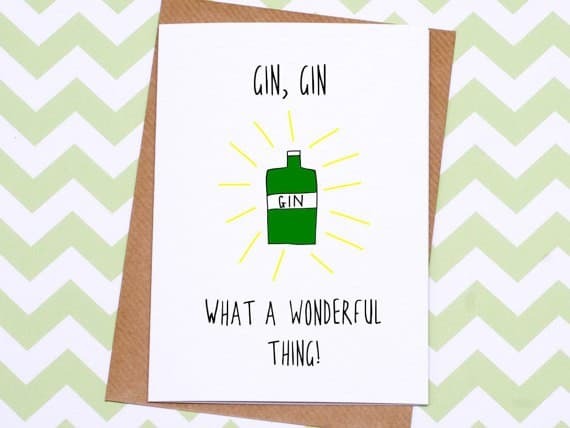 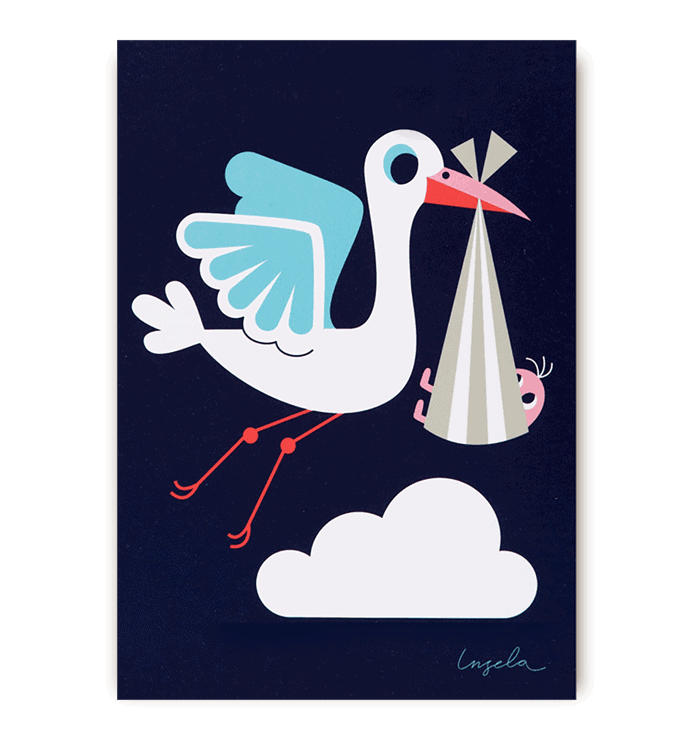 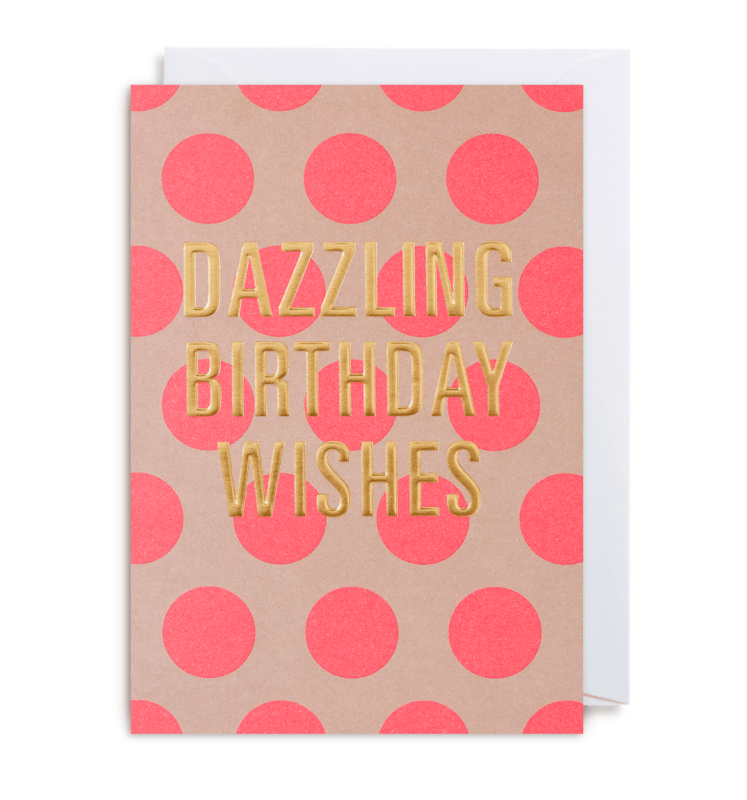 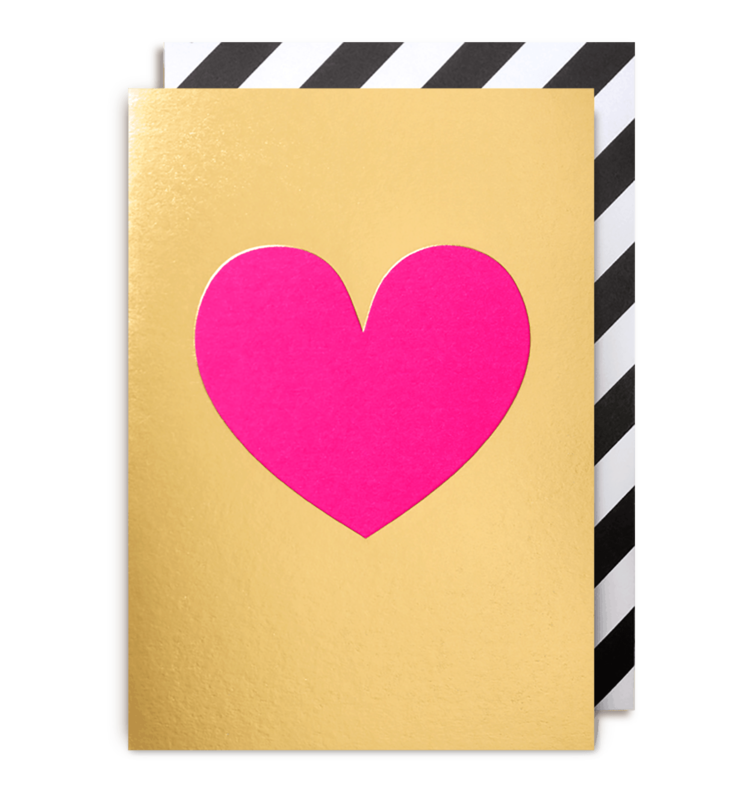 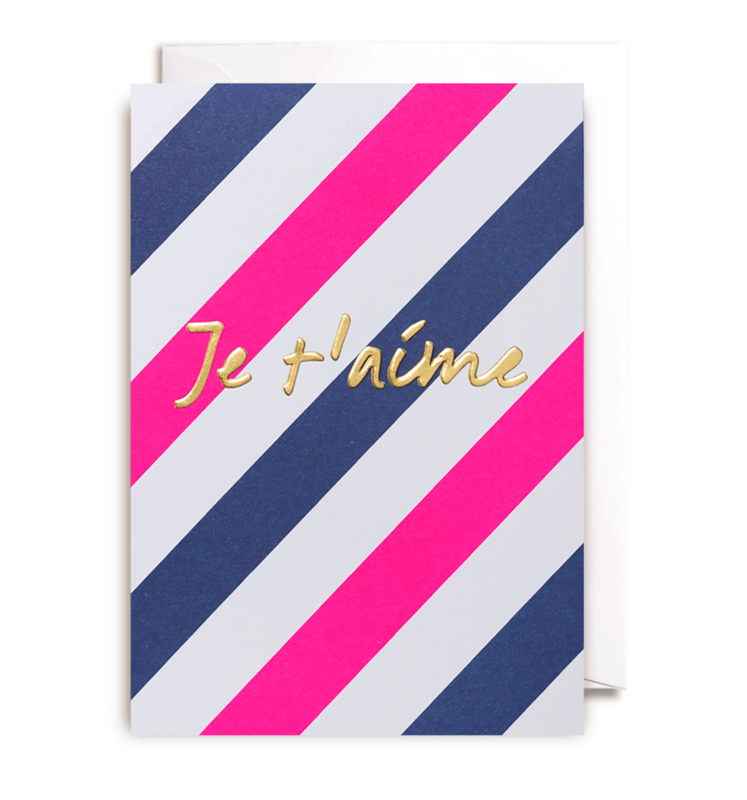 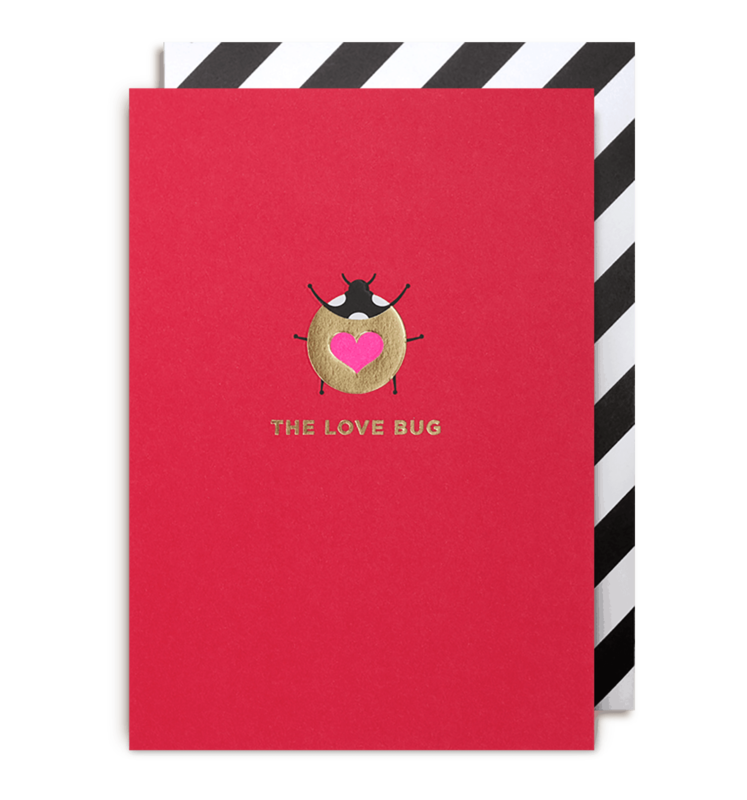 They are wonderful for art projects, journals, or prettifying envelopes to a pen pal. 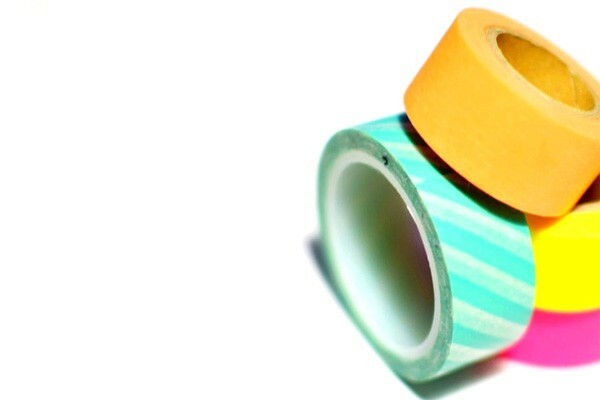 These tapes vary between 2cm – 2.5cm in width and the thickness means that a little of the tape goes a long way. 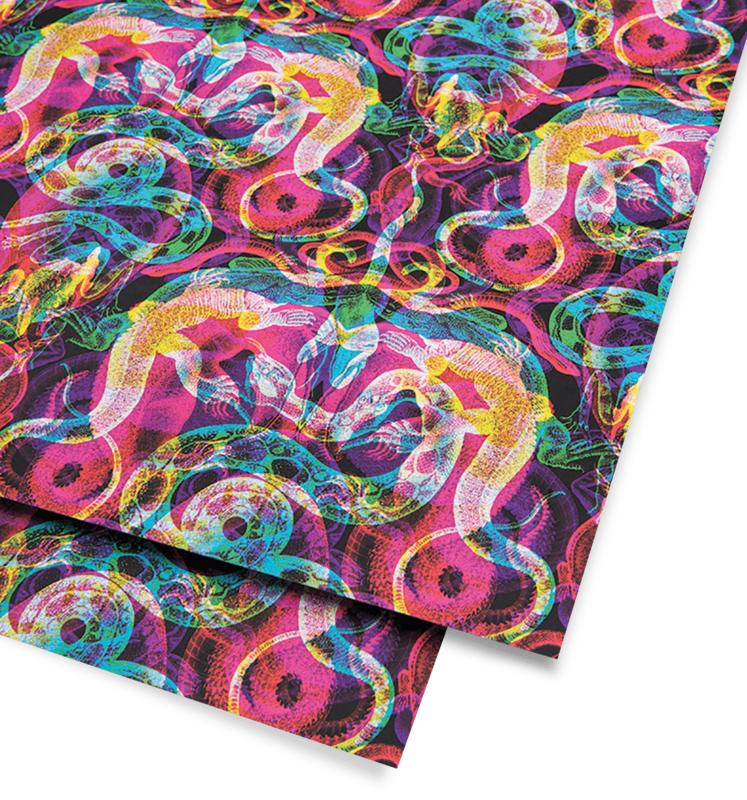 They also allow for larger and more detailed designs. 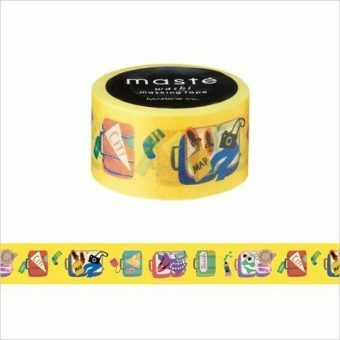 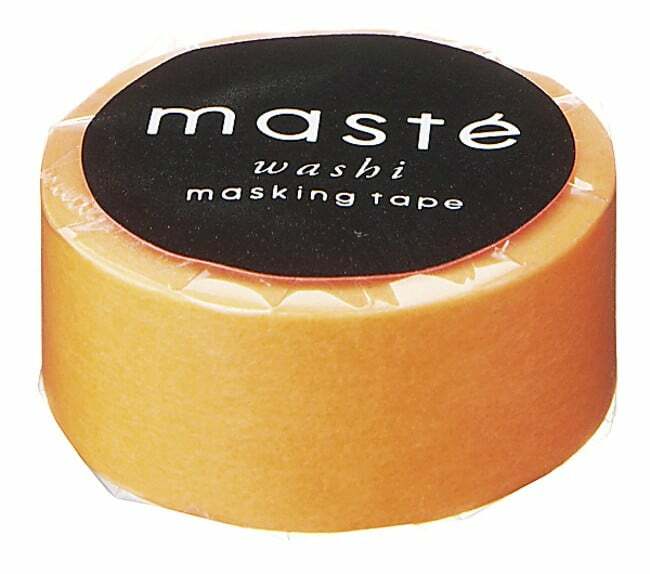 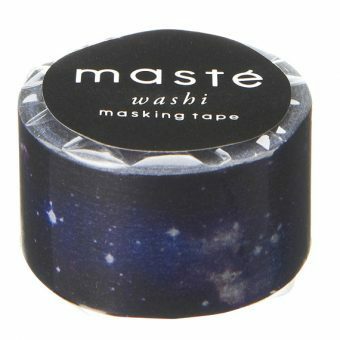 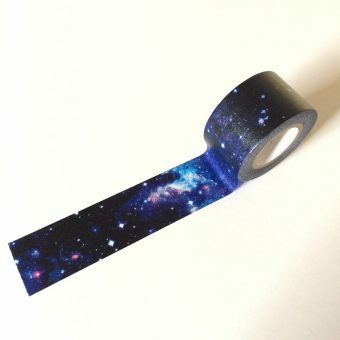 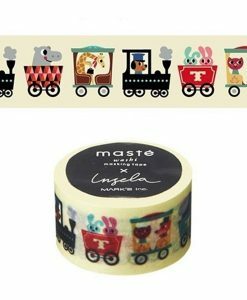 These are big washi tapes for big personalities!